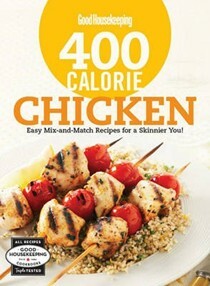 Good Housekeeping 400 Calorie Chicken: Easy Mix-And-Match Recipes for a Skinnier You! 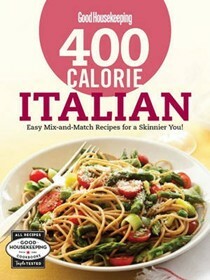  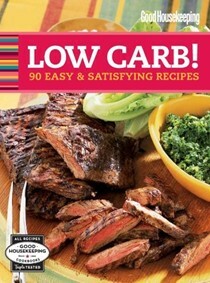 Good Housekeeping 400 Calorie Italian: Easy Mix-And-Match Recipes for a Skinnier You! 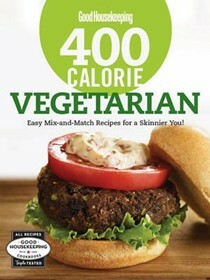 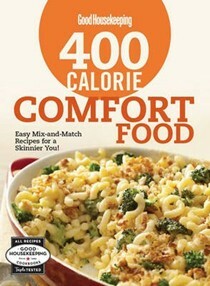 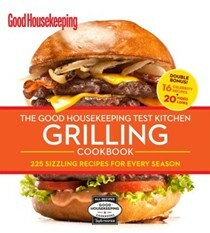 Good Housekeeping 400 Calorie Vegetarian: Easy Mix-And-Match Recipes for a Skinnier You! 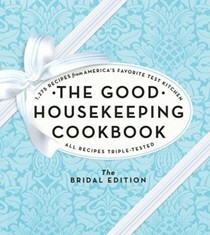 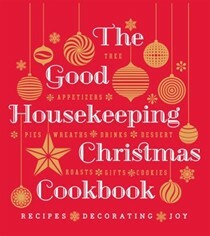 The Good Housekeeping Christmas Cookbook: Recipes * Decorating * Joy!